Production Of The P-40 Is In Sight. Oct. 14, 1938. Company test pilot Edward Elliott makes the first flight of the Curtiss XP-40 at Buffalo, N.Y. 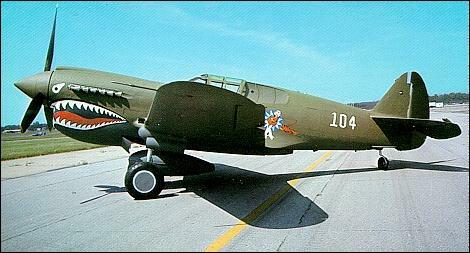 Almost 14,000 P-40s will be built before production ends in 1944.